Penelitian - Russia plans to create a long-term base on the surface of the moon as part of its lunar program and study the satellite with the help of robot avatars, Roscosmos chief Dmitry Rogozin said Tuesday. "This is about creating a long-term base, naturally, not habitable, but visited. But basically, it is the transition to robotic systems, to avatars that will solve tasks on the moon surface," the Sputnik news agency quoted Rogozin as saying. 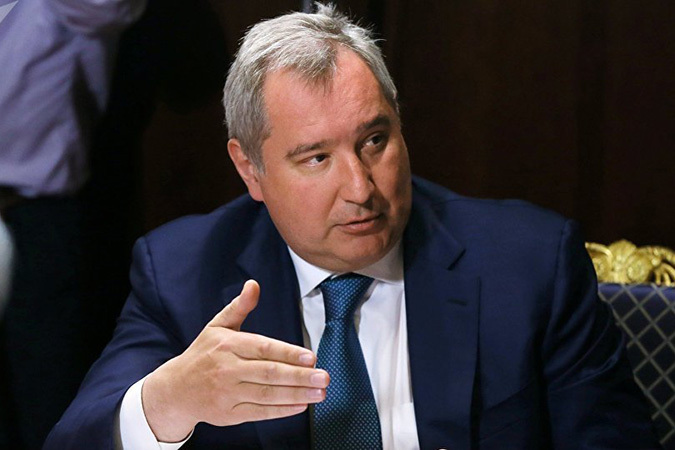 The Russian program is more ambitious than what the United States did for its lunar program in the 1960s and 1970s, Rogozin said.